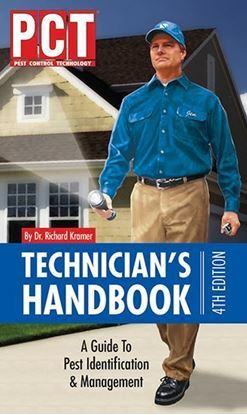 Advice from published literature as well as the personal on-the-job experience of professional wildlife control operators. 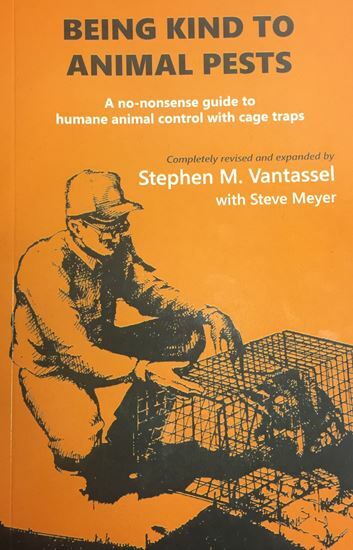 A discussion of equipment, baiting, setting, and use of cage and box traps. Specific advice for handling the most common nuisance animal species in the United States. 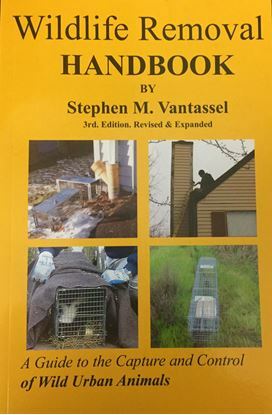 A review of how to trap animals in the least injurious way practical.